New Release! The Sacred Space EP is finally here. 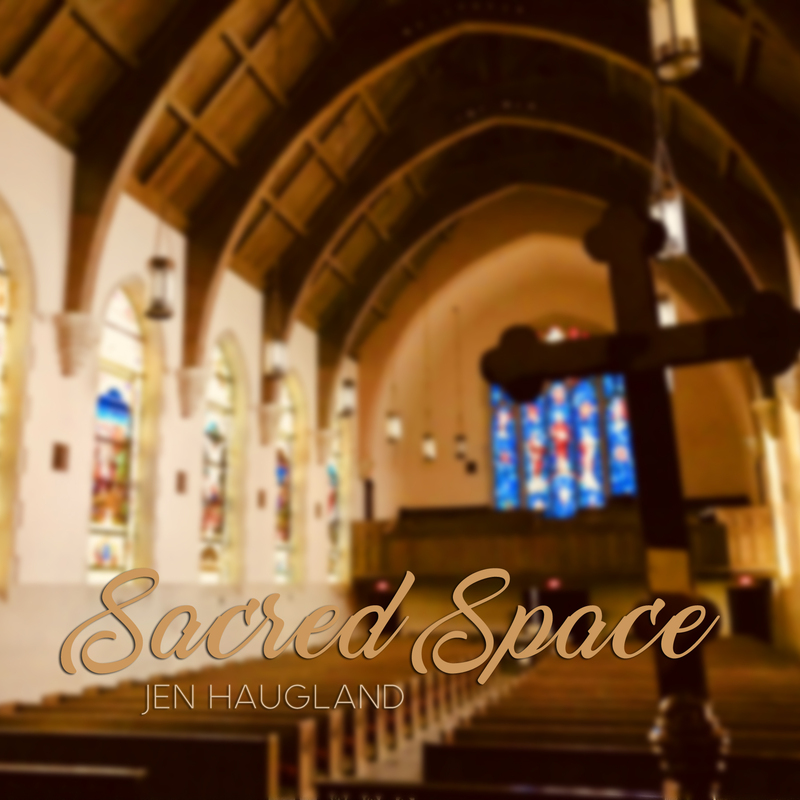 Sacred Space is a project compiled of songs from my time of co-writing with other talented songwriters while living in the Nashville area in 2016. Enjoy the soft, inspirational and worshipful vocals, that will transport you into a Sacred Space. Released November 2017.
and on other digital partners!